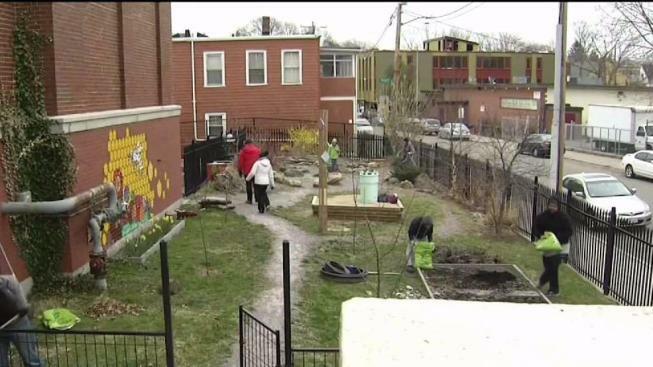 In the years since the Boston Marathon bombings, April 15 has become a day of service in the city. April 15, 2018 marks five years since the Boston Marathon bombings, and it is also the fourth annual 'One Boston Day,' a day of service in the community to celebrate the city's resilience following the 2013 attacks. "One Boston Day has turned the Marathon into a movement our entire city has rallied around, spreading the message of kindness and goodwill across the world," Boston Mayor Marty Walsh said. "April 15 will forever be a day that represents the resilience of the human spirit, and I hope everyone can mark this day in a way that showcases the very best of our city and its people." 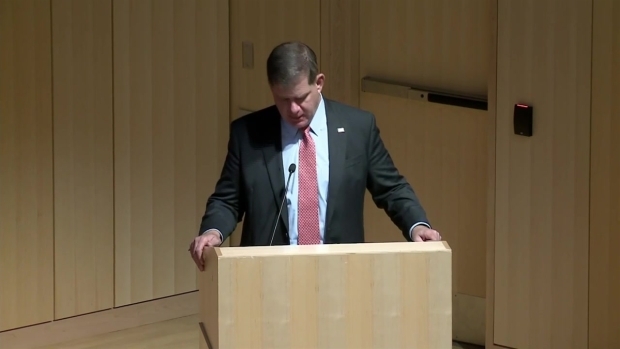 Boston Mayor Marty Walsh urged people to continue to build the One Boston Day movement, saying there is no act of kindness too small that wouldn't have made Martin Richard, Krystle Campbell, Lingzi Lu, Sean Collier and Dennis Simmonds proud. "Your entire city will always stand with you." Blood drives, thanking Boston's veterans, a sneaker drive and school cleanups are just some of the events that are happening on the day that encourages random acts of kindness and spreading goodwill across the city with activities that give back to the community. Blood drive is just one of the events happening Sunday on the day that encourages random acts of kindness and spreading goodwill across the city through activities that give back to the community. 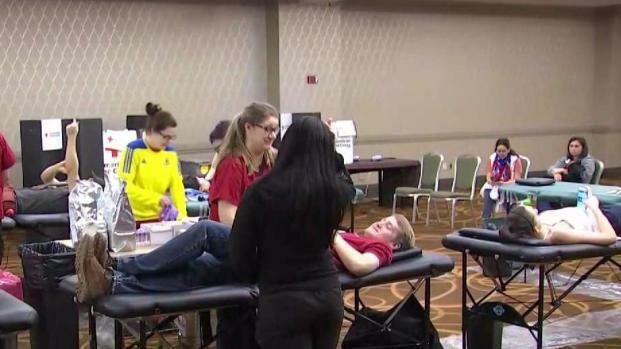 The Boston Strong blood drive is being held at the Sheraton Boston Hotel on Dalton Street until 2 p.m. Blood donations were a vital part of the response to the tragedy and played a big role in helping to treat the hundreds of injured. For more on ways to get involved on April 15, you can visit the City of Boston website, or the One Boston Day website. People are encouraged to share their plans for One Boston Day on social media using the hashtag #OneBostonDay. Early Sunday morning, many city officials and other organizations across Massachusetts had already shared messages of solidarity on social media. We will never forget what happened 5 years ago today or in the days that followed. Krystle Campbell, Martin Richard, and Lingzi Lü -- you are in our hearts. We will never forget the tragic events that transpired 5 years ago today and the lives that were senselessly lost. They will live on in our hearts forever.